The must-miss TV of 2017. 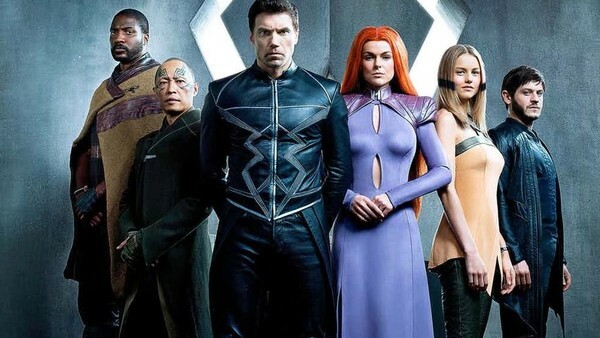 Though it's impossible to deny that we're all living through the Golden Age of TV right now, be it on traditional television networks or streaming platforms such as Netflix and Amazon Instant Video, the uptick in the number of shows being produced means that, sadly, there's going to be more garbage TV alongside all that top-tier content. Whether you stuck with these shows out of a misplaced sense of duty or dropped them after a few episodes presuming the network would soon do the same, they're by far the most badly-written, lazily assembled and straight-up disappointing shows produced over the last year. With a large number of these 13 shows already being cancelled, there's no reason to bother watching even a single episode, except perhaps to satisfy some creeping morbid curiosity. 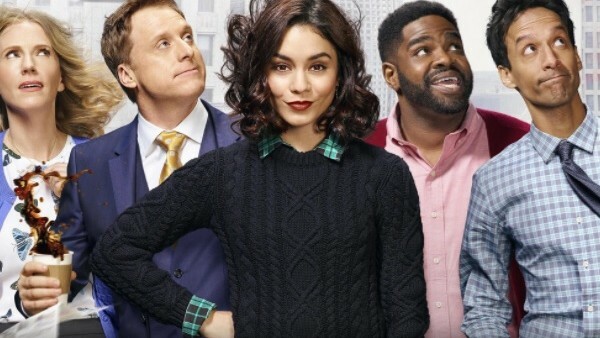 NBC's Powerless wins the award for 2017's most egregious squandering of an interesting premise. 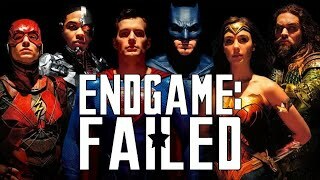 Using the DC Universe as a backdrop, the show revolved around a gang of kooky employees at Wayne Security, juxtaposing the insanity of living in a world with super-powered heroes and villains duking it out with the more typical woes of our own reality. Though Vanessa Hudgens was a surprisingly charming lead and Alan Tudyk did some fun work as her arrogant douche boss (who just so happened to be a cousin of Bruce Wayne), overall the laugh count was depressingly low, and it settled for the lazy, low-effort joke almost every single time. Again, a great idea for a show, but one that's realised in the most blandly forgettable way possible. With so much brilliant meta-comedy potential, what a waste this was.